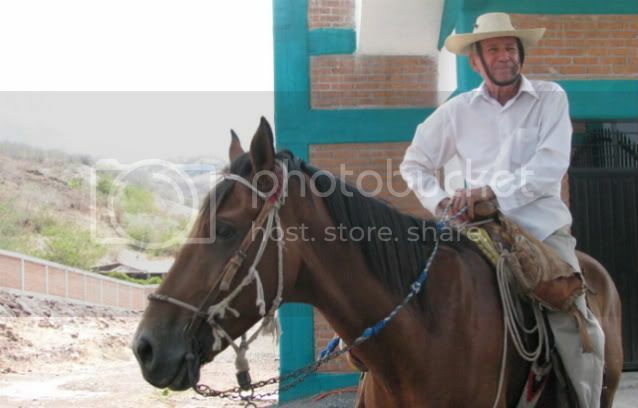 BEJUCOS, Estado de Mexico--On most days you can catch el Sr. Carbajal riding on horseback through his steamy hometown. He said he's never owned a car and never will. 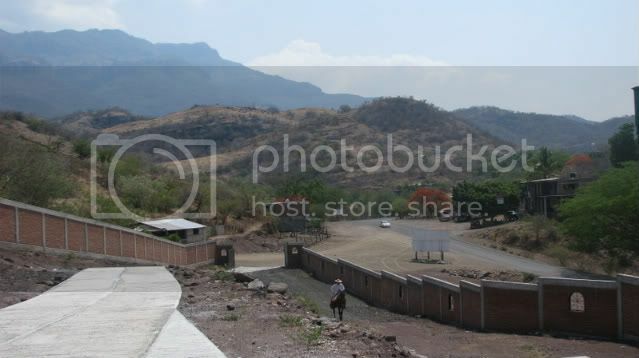 A car doesn't go where el Sr. Carbajal needs to go--through the mountainous campos of the Tierra Caliente region. While most male residents of Bejucos migrate to the United States, el Sr. Carbajal says he's never had a desire to leave his land.